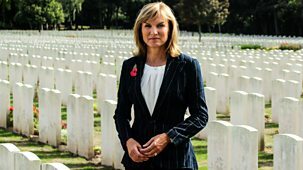 This special episode, filmed at the Etaples Military Cemetery in France, presents a selection of the most emotive and poignant items chosen by the team to mark the end of World War I and its aftermath. 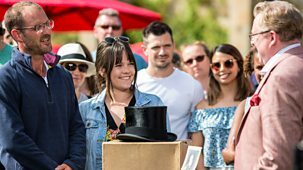 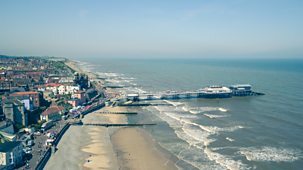 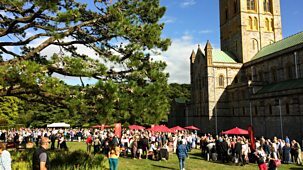 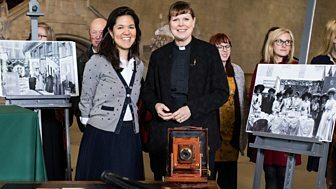 \n\nFrom cherished mementoes of sacrifice and remembrance to surprising objects that offer an insight into care for the wounded, the programme reveals how the impact of World War I was felt across the world and by all sections of society. 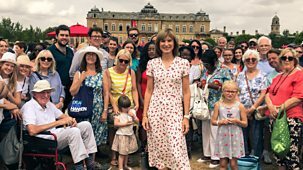 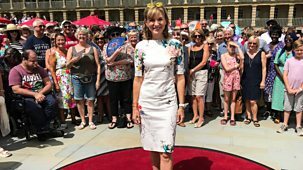 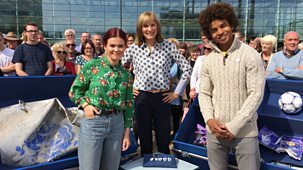 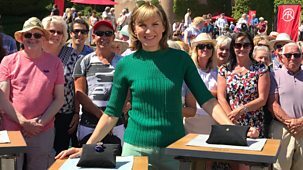 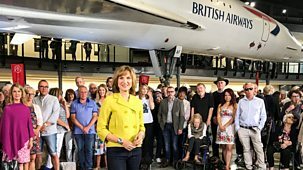 \n\nFiona Bruce and the team are profoundly moved by items including two poppies picked in the ruins of Ypres in 1915, a humble tray made by a soldier blinded by mustard gas and an extraordinary document that silenced the guns and brought the First World War to an end. 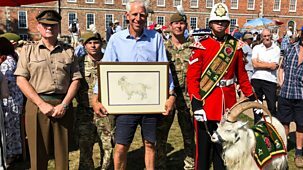 \n\nMilitaria specialist Mark Smith hears the story of Nabi Ahmad Sidiqi, an Indian Army surgeon, while Siobhan Tyrrell finds out about Lady Dorothie Feilding, a volunteer nurse and ambulance driver who became the first woman to earn the Military Medal for bravery. 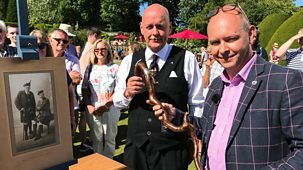 \n\nHilary Kay also hears the remarkable story of a young musician who purchased a second-hand violin signed and dated '1915' and his quest to find out what happened to the man who made it - leading to an emotional meeting with a long-lost ancestor.